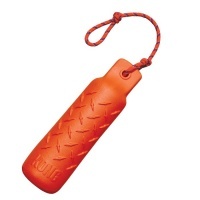 Toys for the great outdoors. 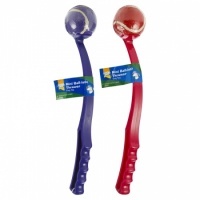 If your dog loves to retrieve or play 'tug-o-war' then these are the toys for you! 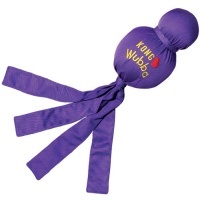 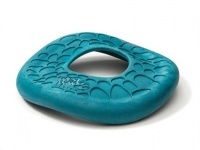 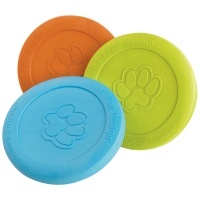 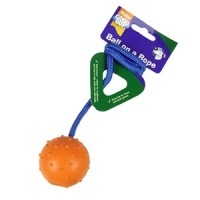 Some of the toughest dog toys to play games of fetch or tug with large dogs and puppies. 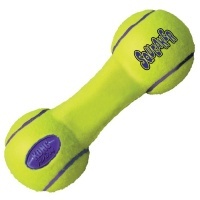 100% pure tennis ball in a fun shape! 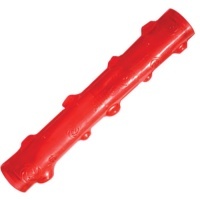 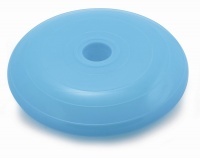 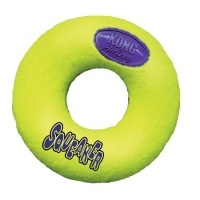 Great for throwing long distances and for playing tug.